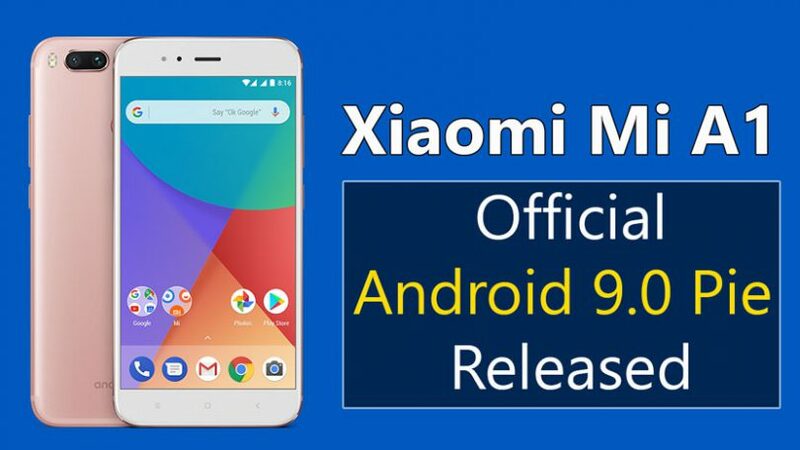 Hey, they’re welcome back there is a good new for Mi A1 users, Xiaomi has finally released the official Android 9.0 Pie for Mi A1. For now, this build is only available to few beta testers only. But don’t worry I will guide you step by step to Install Android 9.0 Pie On Mi A1. 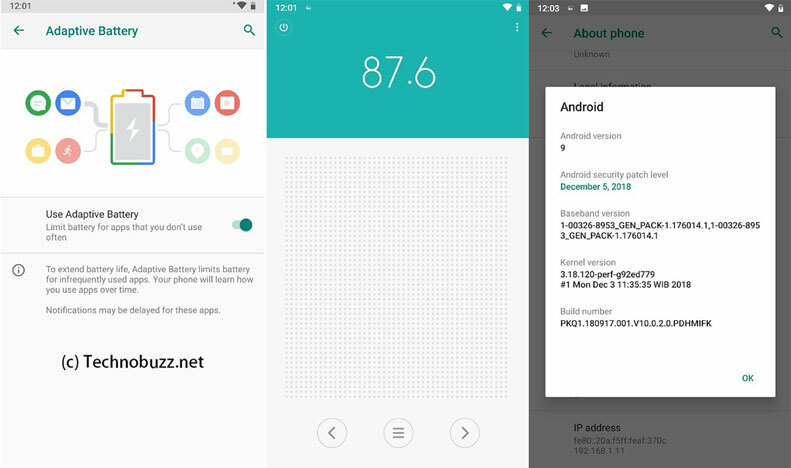 With the help of this guide, you can easily able to Update Mi A1 To Android Pie 9.0. Now if you don’t want to flash it manually, that’s ok you have to wait a few days more to get this official android 9.0 pie via OTA Update. But for those who are curious about installing android pie on their devices then simply follow the steps as shown. But before we proceed to install this update let me give you a quick information about this update. This update has been started rolling out but only for beta testers. But if you want to Install the Update now then follow this guide till the end. The new android pie comes with some great features like gestures, Adaptive Battery, Digital Wellbeing, Adaptive Brightness, Pill based navigation gestures and recommended Apps and Actions based on user context using machine learning. There are a lot more to come Google is pushing away further to give the best out of. This new android pie on Mi A1 gives a great user experience, it is way faster than previous android 8.1 (oreo). And also you will see Digital Wellbeing feature now that’s the new feature by google which tracks your daily activity like how many hours you have used your phones, tracks your app’s activity. Now previously many users are curious to have FM Radio On A1 so, here it is you will get FM Radio on this update. Before we start to make sure to follow prerequisites to Install Android 9.0 ROM On Mi A1. Make Sure To Take Complete Backup Of Your Android because for flashing this ROM all your internal storage data will be wiped out. Now to this process needs to Unlock Bootloader of your phone so, simply follow this guide to unlock and lock bootloader this is the very important part. But don’t worry once you lock the bootloader again. Final Words: So, this is all about Update Mi A1 To Android Pie 9.0. I hope this article helps you to update your xiaomi mi a1 to official android p. If you want to ask any questions related to this article then make sure to comment down below. We would love to hear from you.